Brian Jack has spent the past 20 years in Chicago and Los Angeles improvising, writing, teaching and producing comedy. His on-camera TV credits include Mad Men, Cougar Town, Fair Game, and he’s written for TV shows on networks like NBC, Comedy Central and AudienceNetwork. 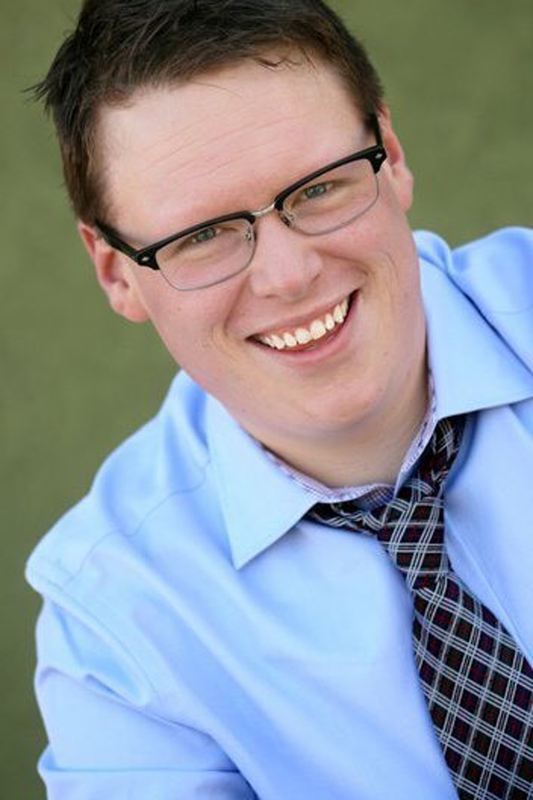 Brian honed his skills in Chicago at the Improv Olympic and The Second City and in Amsterdam as a cast member at Boom! Chicago. These days, you can catch Brian improvising with legendary teams like Armando, Deep Schwa, and The Reckoning, in Chicago. Brian has been leading programs in Business Improv® for the last decade. He has taught BI intensives for Columbia Business School, Duke Law School, Columbia Business, UCLA Anderson School of Management, Duke Fuqua School of Business and several dozen Fortune 500 companies, including AstraZeneca, Lincoln Financial, Amgen, Panasonic Automotive, and many more.